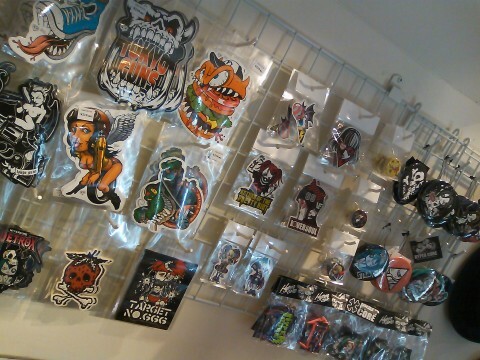 KATOKEN has been exhibiting in a group show with TOKYO GUNS and Hisacy, at HYPER CORE(Harajuku, Tokyo), November 5-13. Come and enjoy! For more of KATOKEN’s work, click HERE.